Always store your leather goods away from direct sunlight and sources of heat and humidity. Avoid all contact with water, oil and alcohol. In case your leather good has come in contact with one of these substances, remove immediately using a soft, dry cloth and let dry naturally. Keep away from colored surfaces in order to prevent color migration. When not in use, pad your Christian Louboutin leather goods with tissue paper to preserve their shape and store in original dust bag in a cool and dry environment. Christian Louboutin suggests contacting a leather care/dying professional for specific care inquiries. Christian Louboutin provides these recommendations as a courtesy for those who wish to repair their CL leather goods. Customers who take advantage of them do so with full responsibility for the evaluation of any repair performed. 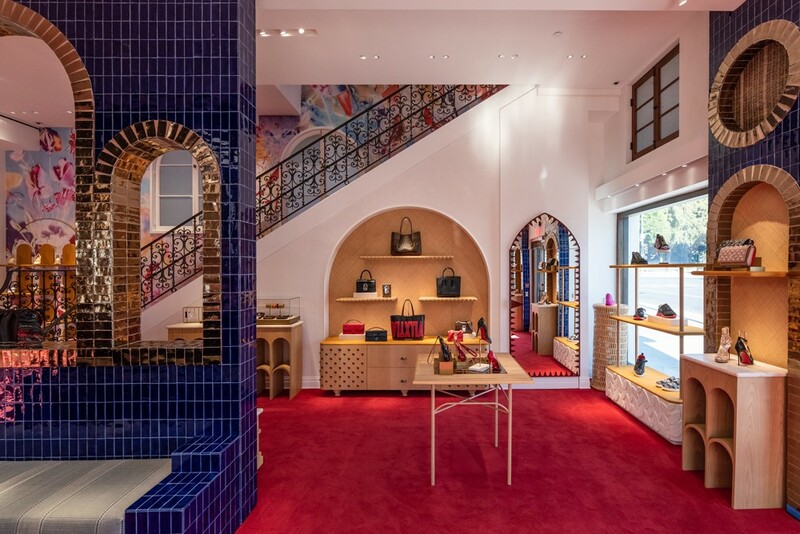 Christian Louboutin does not assume responsibility for repairs.